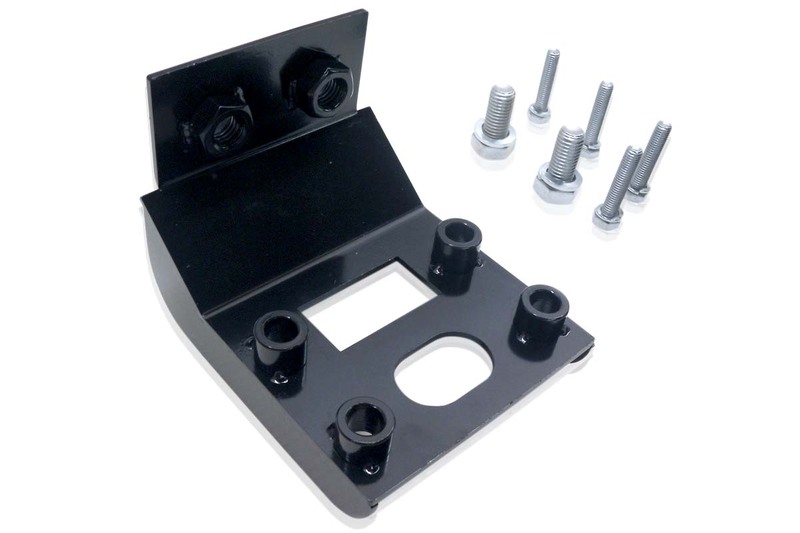 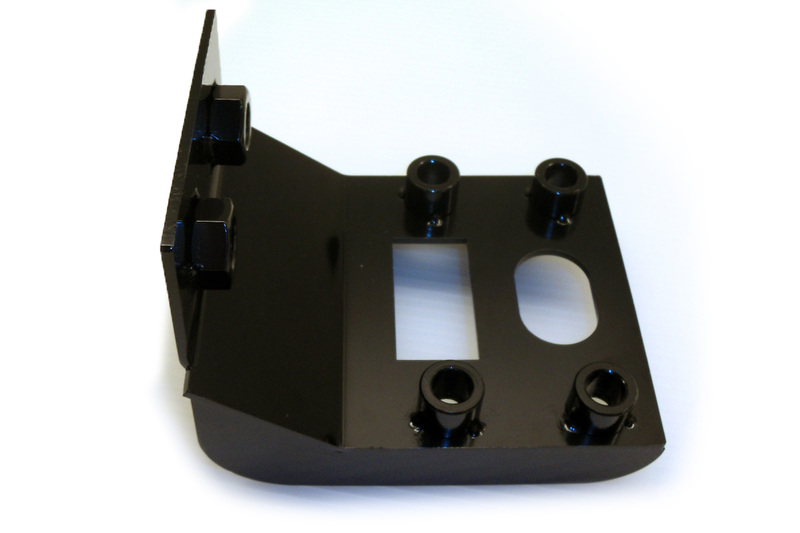 The kit comes with all the hardware to bolt it to your frame or you can have it welded on for added strength and protection. 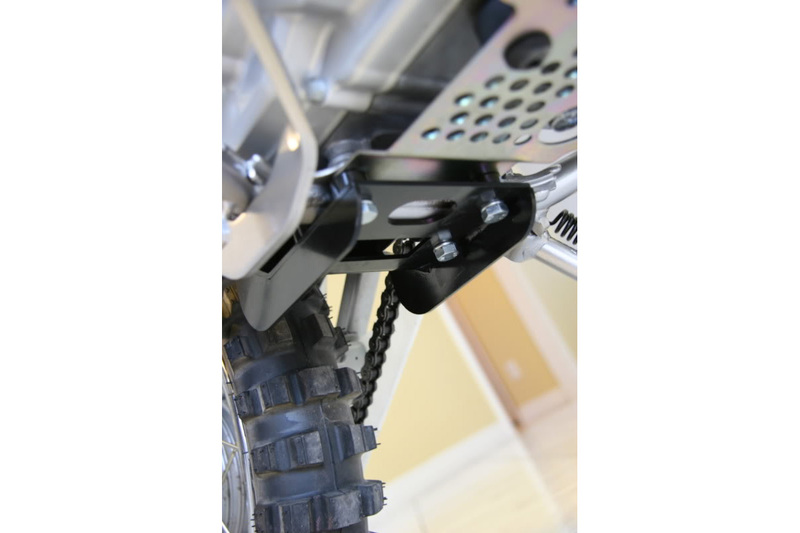 This modification to your Pit Bike or Mini is still AMA legal as an open frame setup. 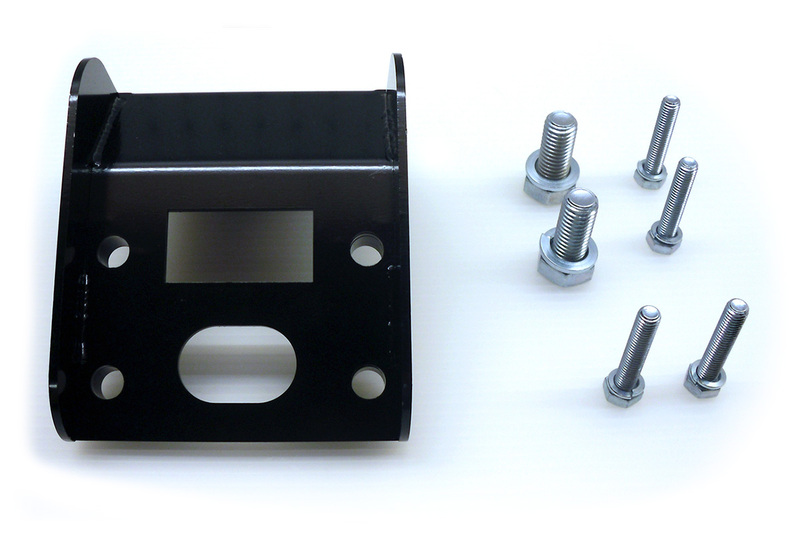 This is a very sturdy part that protects a vulnerable area o ..